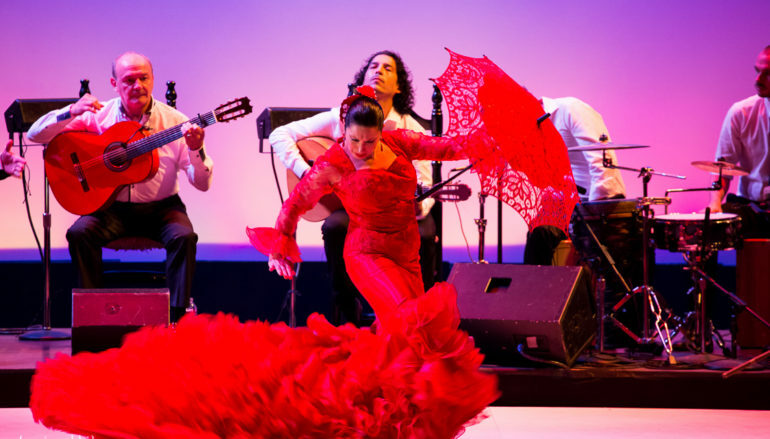 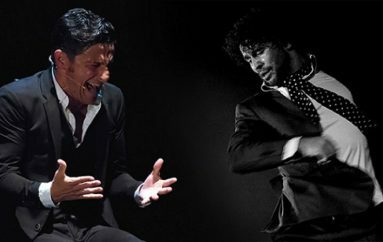 An all-star lineup of Flamenco artists featuring explosive dancer Yolanda Arroyo and guitar virtuoso Paco Arroyo along with Spain’s hottest flamenco musicians and singers today in Herencia Flamenca at the Alex Theatre produced by La Rubia Productions. 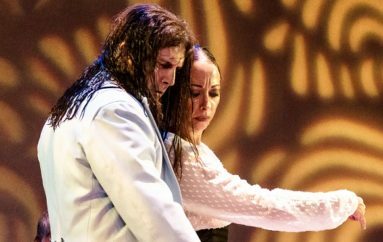 Their unrestrained energy, raw emotion and commanding virtuosity have caused overwhelming responses from international audiences and reviewers alike. 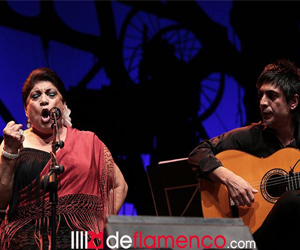 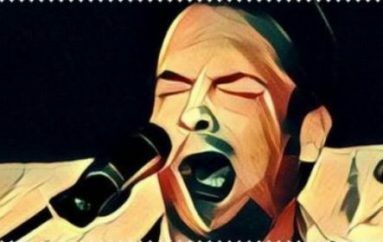 This dynamic company represents the finest of traditional and contemporary trends in flamenco.